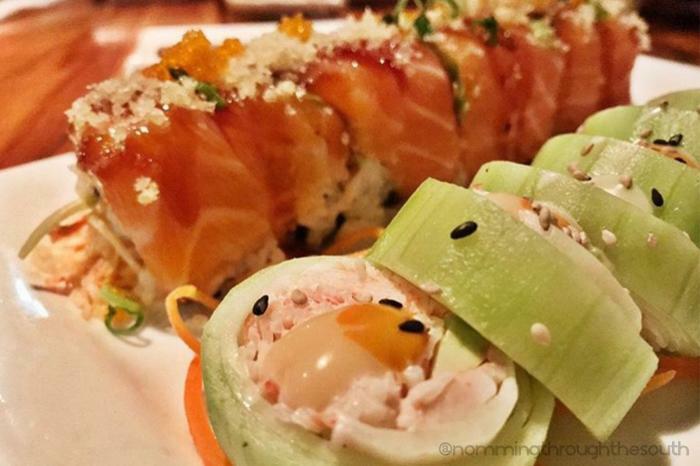 Raw undoubtedly serves the best sushi in Ruston with an atmosphere you won’t find anywhere else! Their menu offers both cooked and raw dishes. All rolls and dishes are made to order with only the freshest ingredients available from local markets. Located in historic downtown Ruston, this hot spot is where to grab dinner and drinks for date nights, evenings out with friends, or even meetings with clients.